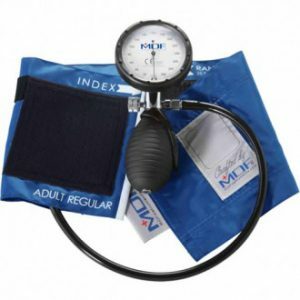 HealthSmart Standard Semi-Automatic Arm Digital Blood Pressure Monitor – POTOMAC MEDICAL SUPPLIES, INC. 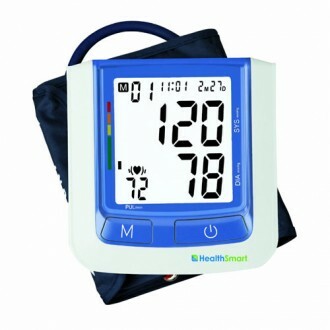 This HealthSmart semi-automatic digital blood pressure monitor from Briggs Healthcare comes with an arm cuff and stores up to 60 readings.  A multi-purpose product, this monitor can even detect an irregular heartbeat. Don’t hesitate to pick one up today.